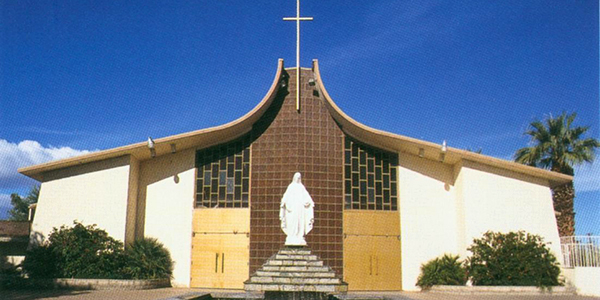 Founded in 1923, Our Lady of Soledad is a community that works, prays and celebrates their unity in diversity. Pastor: Rev. Guy B. Wilson, S.T. Devotions: Healing Mass is first Friday of the month at 7:00 p.m.
Saturdays 8:30 a.m. - 10:00 a.m.